I'm sure for a lot of us, visiting or living in Japan is high on our list of things to do. But when you can't make the trip overseas, there are lots of ways to experience Japan without getting on a plane. In fact, some of these you can try without even leaving home! Of course, I've left some basic suggestions off – like learning Japanese, reading blogs about Japan, and eating Japanese food – because you have probably already thought of those. But here are some things that might be new to you! 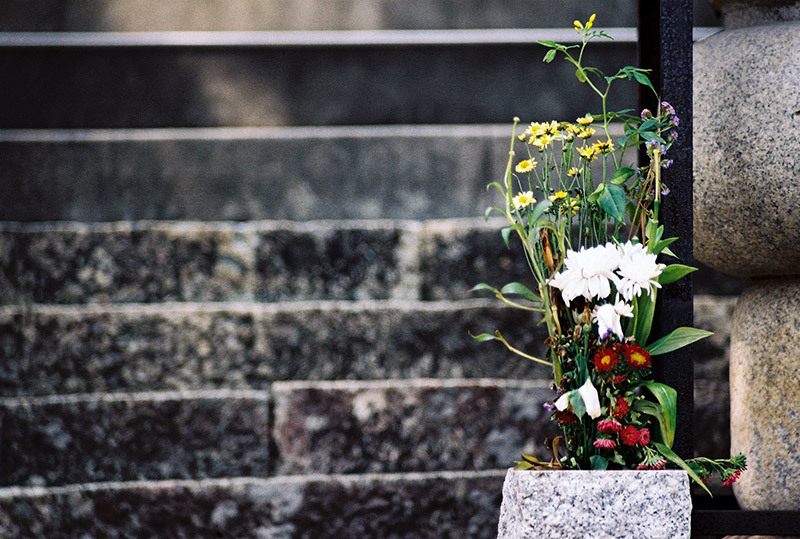 Japanese communities and Japanese-American friendship groups are both great ways to experience Japan at home. There may not be much of one if you're away from a major city, but it never hurts to check or ask around. Start on the internet – search for (nearby large city) Japanese Society. Or (nearby large city) Japan America Society. For example, I live in Seattle. When I Google "Seattle Japan Society", the Japan America Society for the State of Washington immediately comes up. If you're in college, there may be a Japanese Students Association or an Asian Students Association. If you don't have any luck searching online, don't be afraid to ask around at a local Japanese restaurant or Asian grocery store before broadening your search. The Japanese consulate closest to you might also have an idea of what sort of communities or societies are active in your area. 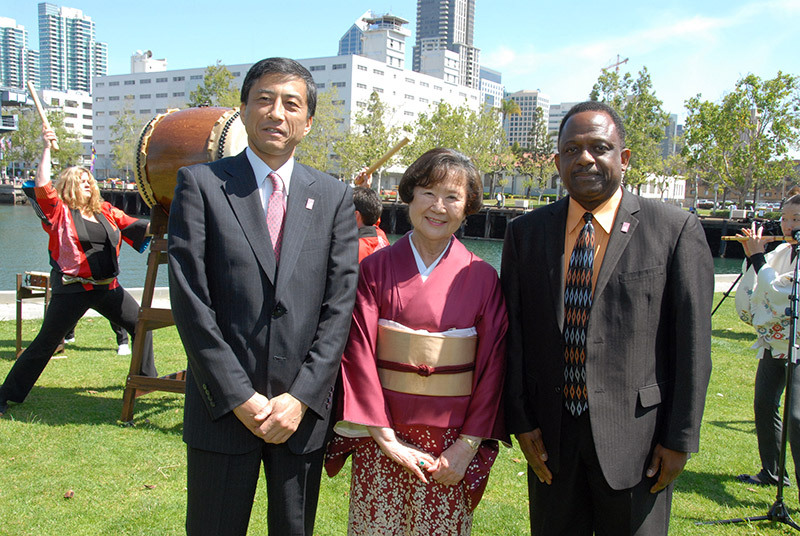 The benefits of seeking out the local Japanese community are numerous, as Japan America societies tend to do a variety of activities. I've been involved with these sorts of groups in several different states. Through them, I have chaperoned Japanese exchange students, worked at Japanese New Year celebrations, gone to Japanese festivals, and attended a bunraku play – just to name a few. If you can't find a Japan America society near you or want even more involvement, try to find the nearest Asian art museum, as it will likely have regular events of interest. Over time, investing in these groups more and more will help you foster connections in the local Japanese community, providing even more opportunities. Out of all my suggestions, this one may take the most effort, but it can yield some great results over time. There are a lot of Japanese people online who want to make friends overseas and practice their English. Several sites offer penpal ads, so do some searches and find which one you like best. I've had the most luck with Japan Guide and the Penpals Subreddit. Ideally, if you can write and read Japanese, include some Japanese in your letters. Try to keep your English simple, practice internet safety/common sense, and talk about your hometown and what makes your life awesome. After all, these are probably the sorts of things you would want to know about the Japanese people you talk to. For several years, I maintained a penpal in Japan – we eventually even sent each other packages. If you get to know your penpal and want to exchange snail mail or packages, but you're not entirely comfortable sharing your home address, consider investing in a PO box. Be prepared to download Skype, Line, or whatever other messaging system is most popular at the time (right now, I see a lot of penpals looking for friends who use Line). Most ads you see will be very general, and it may take some effort to understand what the person is trying to say. Practice patience. 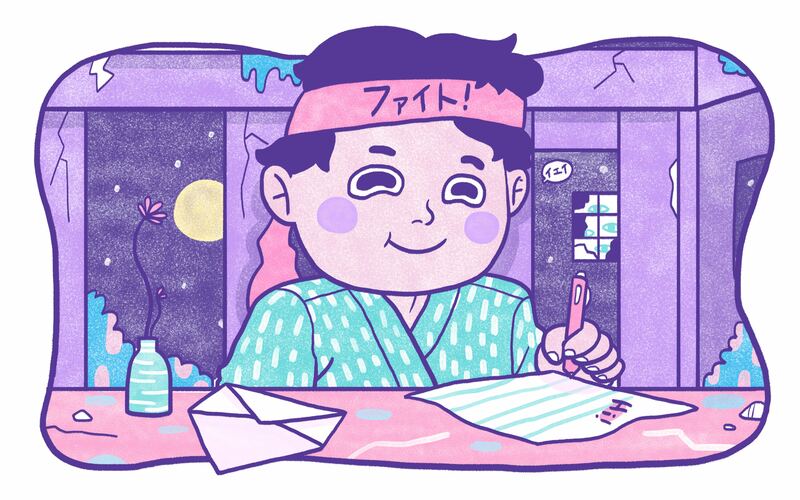 I recommend writing an intro paragraph about yourself – say where you're from (to whatever degree of specificity you are comfortable giving out on the internet), include your age, indicate your gender, describe a few of your interests, what you do for a living, what your favorite food is, and your Japanese language proficiency. If you can translate it into Japanese or get a friend to do so, include both the Japanese and the English. 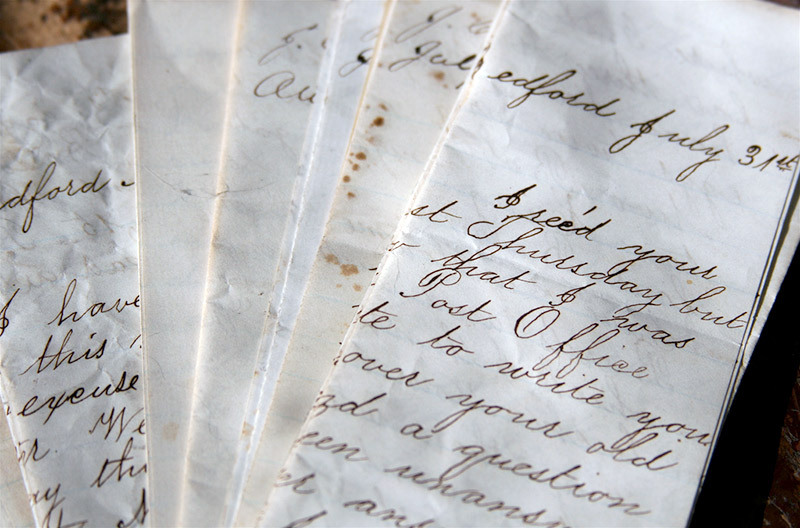 Keep the paragraph in a file and copy/paste it to new potential penpals, rather than reinventing the wheel each time you want to respond to an ad. When you get replies, respond to them in a timely fashion, take notes about each penpal so you don't repeat conversations, and have fun! 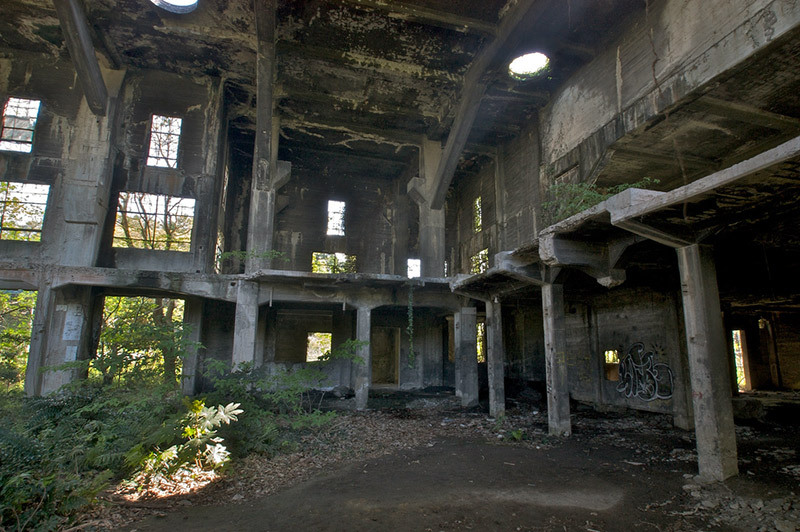 Haikyo 廃墟（ はいきょ） is the Japanese word for "ruin" or "abandoned place"; it's used to refer to the exploration of abandoned sites and sometimes urban exploration in general. As stated before, blogs about Japan are great, and if you need suggestions for those, sources like Tofugu can provide you with lots of J-blogs to read. Here, we're looking for a specific type of blog or site – those about haikyo. Gakuranman is a great place to start. If you can read some Japanese or don't mind picking your way through Japanese sites, try searching for it on google.jp. I recommend haikyo sites for several reasons. First of all, haikyo enthusiasts visit a variety of locations – love hotels, amusement parks, houses, museums, hospitals, schools, factories – you get the idea. Second, haikyo frequently involves a dip into the history behind a site; I find that it gives a taste of Japan in a unique, engaging way. I once spent hours picking my way through Japanese company crests to try to solve the mystery behind this haikyo. Although I was unsuccessful, I learned about company crests and insignia and had a lot of fun. That haikyo sums up what I love best about good haikyo, which are beautiful, creepy, and fascinating – sometimes all at once. Take up a traditional Japanese hobby. Some of these hobbies are probably already well known to you (at least in theory), like karate, haiku, and origami. Your local YMCA or gym may offer karate classes, and there are numerous resources, both printed and online, if you're interested in origami or haiku. There are also less well known Japanese arts that may intrigue you more. Ikebana is the Japanese art of flower arranging; it's quite different from Western flower arranging and may appeal to you even if you've never had any interest in becoming a florist. A search online for your hometown, home state, or home country plus "ikebana" may give you a good idea of where to start. Kendo is a sword-based martial art; it may especially appeal to you if you are interested in both martial arts and Japanese swords. One of my favorite Japanese arts to practice is shodo, or Japanese calligraphy. If you cannot find a shodo society near you, try contacting nearby Japanese language professors; some form of shodo is frequently included in Japanese classes, so a professor may know someone who can instruct you. Any of these pastimes may have a local group in your area, but if you can't find someone who's already interested, look into making a group of your own – every organization has to start somewhere! A recent trip to my local public library yielded more books about Japan than I expected – add the fact that many libraries these days will allow you to request books from other branches online, and you will definitely find a multitude of books on Japan. My suggestion is to look online, then write down the call numbers and head to the library itself. 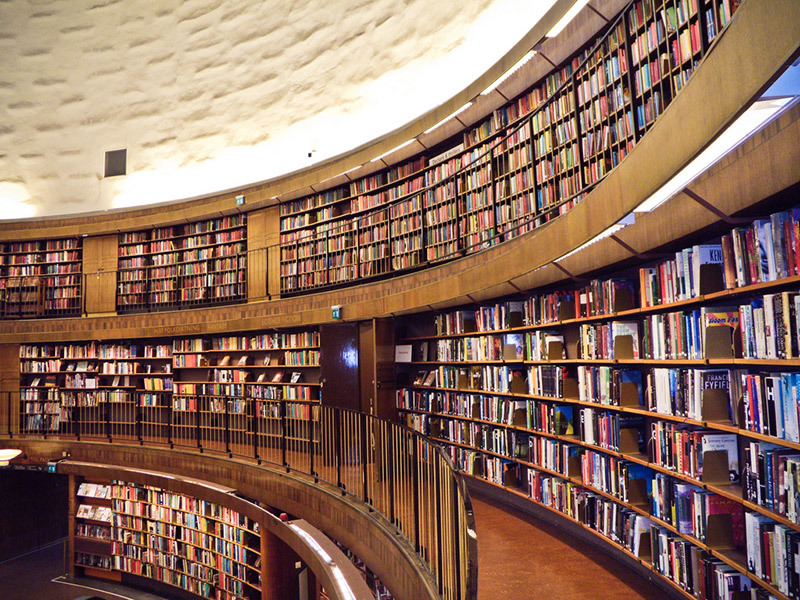 Once you locate your book on the shelf, you'll likely find more books that interest you. The call number system means that other books on the same subject are likely to be on the same shelf. In my library, I found not only a large selection of Japanese history books, but a second section on the other side of the library with books that had more of a travel-guide theme. I didn't expect to find much there, but was happy to be proven wrong. Looking for foreign-language books is always worthwhile as well as there will likely be a Japanese language section. Some of these may be of interest to you, even if you can't read Japanese yet. By browsing this section, I once found a beautiful Japanese-language travelogue about my hometown that had been written by a Japanese expat by browsing the foreign-language section. Whether you find books in English or Japanese, reading is a great way to learn about Japan, and the library not only collects books for you by subject, but is also free – win-win! No matter which of these suggestions most appeals to you, I urge you to look most closely at the options that are furthest from your current experiences. The further out of your comfort zone you wander, the more likely you are to have totally new experiences and find something awesome and shiny to be passionate about. I took a class in college that had us practice ikebana, shodo, and haiku. Those experiences have stuck with me, long after I forgot many of the other things I learned for exams. There are many ways to experience Japan without boarding a plane, and I hope you give some of these a try!